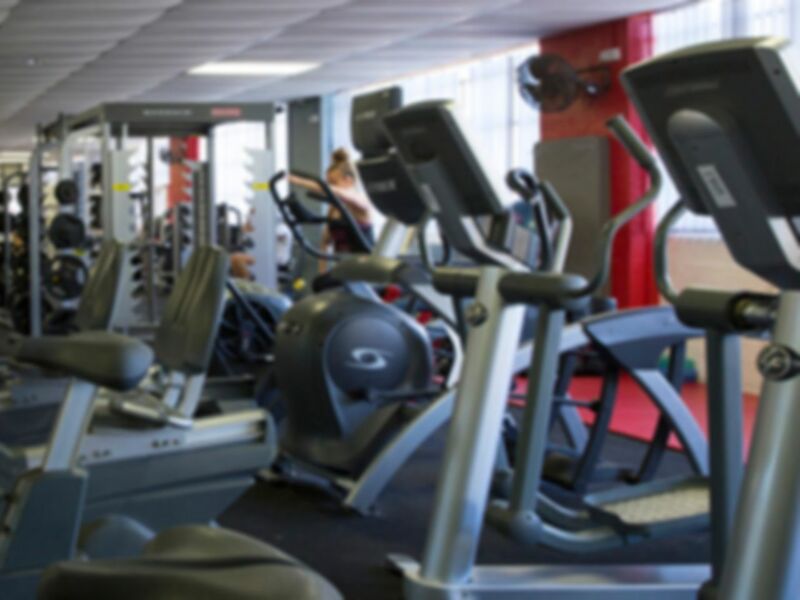 Phoenix Gym is an excellent value, no frills facility in Norwich, which can help you to achieve your health and fitness goals whether you’re looking to train for a sporting event, get fit or lose weight. With a huge range of fitness equipment, there will be something for you, no matter what your favourite training style is. 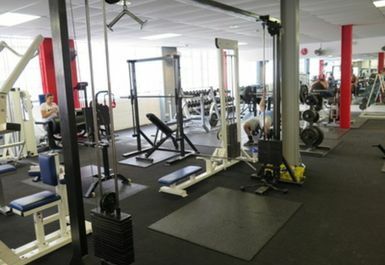 There are three large and well-equipped training areas – the weights room, the cardio room and the playground. There cardio area is state of the art, but what really sets this gym apart from others in Norwich is the huge variety of less common gym equipment. The weights area houses a huge amount of free weights, Olympic platforms and strongman equipment. There is also a wide variety of body building equipment and power lifting racks and cages. 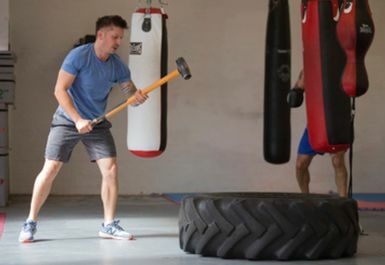 There is a full MMA area and a range of boxing and kick boxing bags and equipment, as well as an excellent range of functional training equipment. You really couldn’t hope to wish for any other facilities! 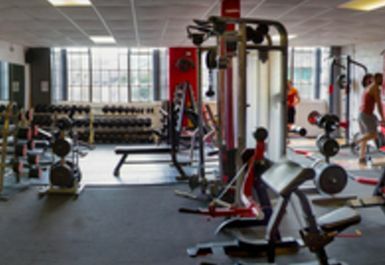 It’s not just the huge range of facilities that customers of this gym appreciate – the excellent atmosphere in the gym is also highly commended. No one ever needs to feel out of place or like they don’t belong at Phoenix Gym Norwich. Other gym users and staff alike will be able to help you with your workout and answer any of your fitness questions. An extensive class timetable also operates at an additional cost, including Zumba, HIIT, Yoga and an assortment of Less Mills classes. For more information about the costs and times of these classes, please enquire at reception. Phoenix Gym situated in St Mary's Works, near to Norwich Central Baptist Church. Parking is available at Barn Road Car Park and St Andrew’s multi storey Car Park, both a short walk away from the gym. Excellent gym, good level of equipment with knowledgeable and approachable staff. Will highly recommend This gym. Great gym for big workout.